Garber Public Schools: Highlights - GHS BOYS BASKETBALL IS STATE TOURNEY BOUND!! GHS BOYS BASKETBALL IS STATE TOURNEY BOUND!! 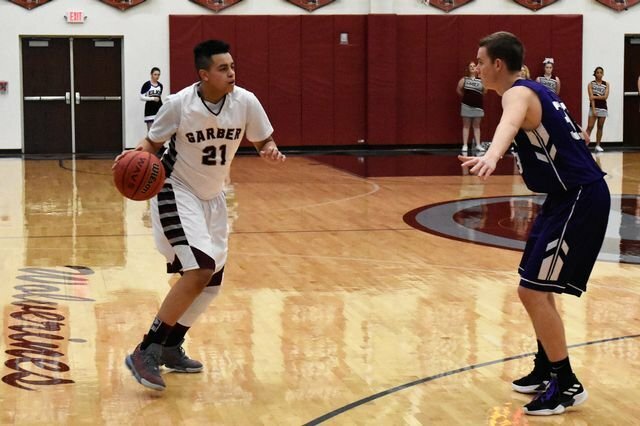 With their victory over Strother HS on Saturday night, the Garber HS Boys Basketball team advanced to the 2019 State Tournament. The Wolverines will begin play on Thursday vs Ft. Cobb-Broxton at Mustang High School. Tipoff is set for 8:30 pm. Click Here for the Class A State Tournament Bracket.